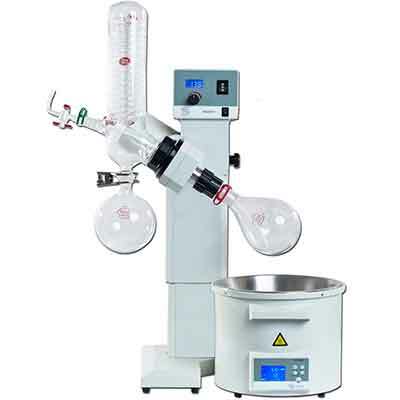 In addition to testing services, Wonderland Labs offers a wide range of extraction services and extracted products as well. Have a custom extraction request? We can handle almost any request (as long as it’s a 100% legal product start to finish). 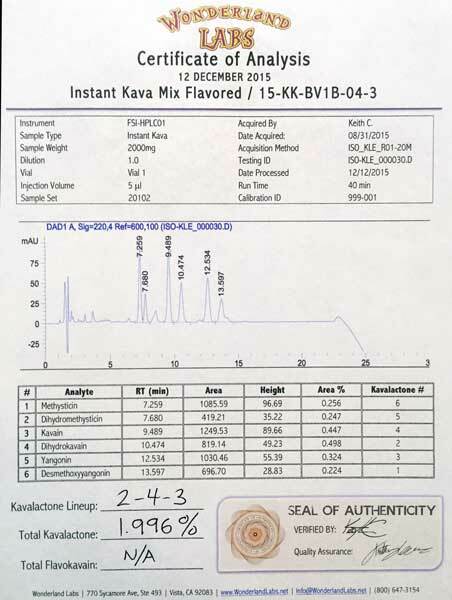 The final product will be accompanied by our very official Certificate of Analysis or Certificate of Authenticity that not only verifies the identity of your product, but it assures your customer of key compound and alkaloid content if desired. For example, let’s say you want to provide some boutique sleep aids that use Valerian Root as the main ingredient. Not only can you advertise the fact that you have verified Valerian Root, you could advertise the exact percentages of the active components of Valerian root as well. With all the negative news about counterfeit dietary supplements in the market place by giants such as WalMart and Target, it’s even more important (and more profitable) to accompany any natural product you have to offer with a Certificate of Analysis or a Certificate of Authenticity. Furthermore, if you want to offer variations on that product, we can produce, in a fully FDA-compliant manufacturing and extraction facility and lab, a liquid extract of that product, or an encapsulated version, or a tea, all under one roof. In fact, Wonderland Labs is a division of Florascience, Inc., a cornerstone in the nutraceutical industry with a long list of respected clients for GMO manufacturing, testing, and order fulfillment. Find out which package suits you best; whether it’s the production of an extract in a fully-compliant extraction facility within the USA, or whether it’s testing an existing product for purity, adulteration, or contamination. Our wide range of services is extraordinarily flexible, and any variation of testing, extraction, formulating, manufacturing, distribution, or order fulfillment can happen for those companies looking for “micro-runs” of products (under 10,000 products at a time). Speak with Keith Cleversley; lead Tech for a personalized consultation. His direct line is (800) 647-3154, and is available Monday – Friday, from 9-5 Pacific Time. Or, check out our FAQ PAGE for full details, including pricing, quantities, and the tests we perform.